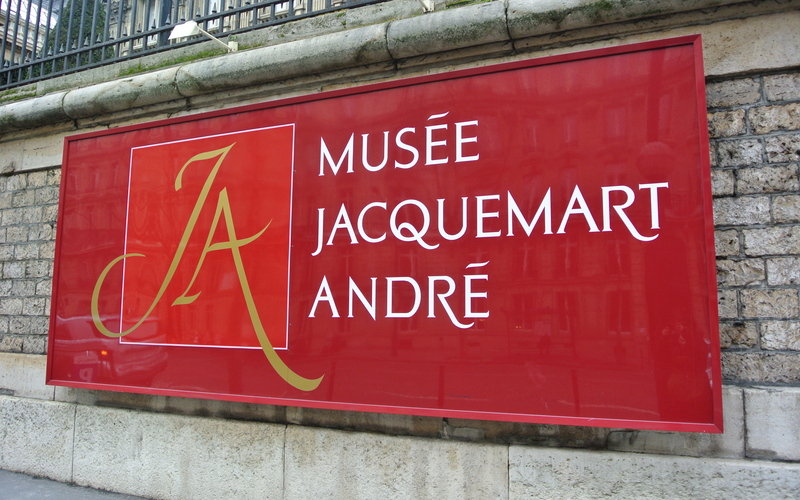 This entry was posted in MUSEE JACQUEMART ANDRE, THE WAY I SEE IT and tagged MUSEE JACQUEMART ANDRE. Bookmark the permalink. How about doing a little Brooklyn on her and knocking her off her french ladder??? Does that speak Brooklyn to you!!!! Ha ha ha!!! I get like that sometimes. Some people just enjoy being rude….good luck going back!